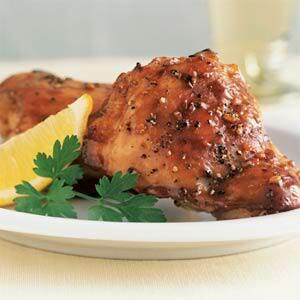 Cooking up some juicy chicken thighs or turkey drumsticks is the best way to get the portion of iron and zinc for your energy. Dark-meat poultry is significantly lower in fat than red meat yet has all the iron, zinc, and B vitamins that women need in their diets. Complex carbohydrates, protein, and unsaturated fats are all right elements to fuel activity. 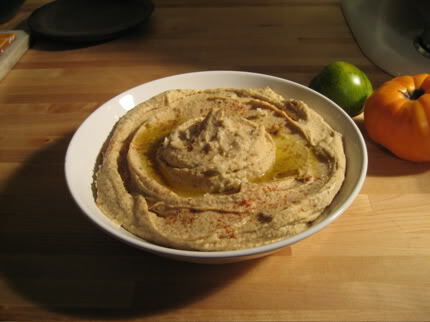 They all can be found in Hummus. It is also often made with olive oil, which contains oleic acid—a fat that helps cripple the gene responsible for 20 to 30 percent of breast cancers. When consuming eggs don't skip the yolk. 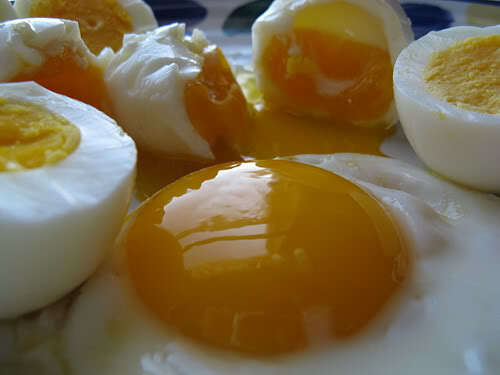 One egg a day supplies 215 milligrams of cholesterol. The yolk is also a good source of iron, and it's loaded with lecithin, critical for brain health. This drink is giving you a lot of valuable energy while keeping your calorie count low. 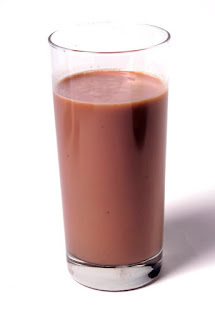 The chocolate kind is loaded with calcium, vitamins, and minerals just like the plain stuff, but new studies confirm that milk with an addition of cocoa is as powerful as commercial recovery drinks at replenishing and repairing muscles. It is Great for heart health, but not only. 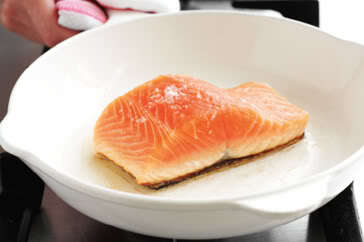 New studies have found that monounsaturated fats and omega-3 fats might help lessen abdominal fat. It is particularly good for women working to tone their core.